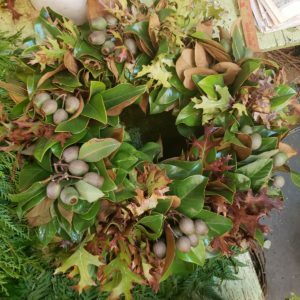 Order the highest quality, fresh flowers and greenery and all the branches you need to pull off a gorgeous wedding, event or just to decorate around the house. 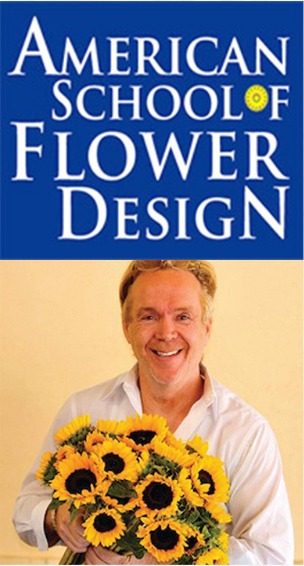 We have boxes of beautiful flowers available to be FedExed overnight from the finest farms and wholesalers in America. 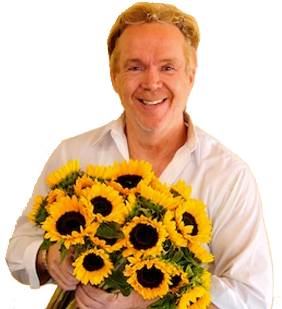 These selections come from the Los Angeles flower market and the finest farms of Northern Coastal California, ensuring freshness and beauty. 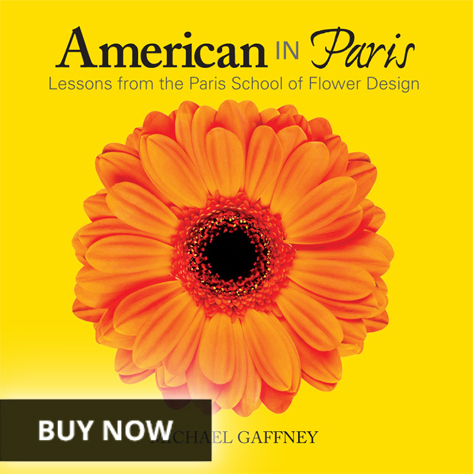 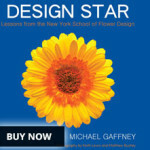 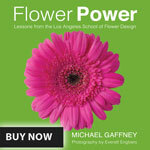 Great prices, highest-quality flowers, hand selected by Michael Gaffney and company.